As a comprehensive, holistic school, LM helps students of diverse abilities and interests be all they can be. The student body includes students with academic difficulties as well as Merit Scholars; it includes those who want to work with their hands as well as those who aspire to work toward professional careers. As the first in-school experience, Pre-K lays the foundation for future education. The elementary program emphasizes foundational skills, habits and knowledge for success in middle school and beyond. Classes are self-contained, except for physical education, music and art, which are taught by specialists in facilities devoted to those subjects. LM students consistently win regional and national awards in art, music, writing, FFA, athletics, and other competitions. 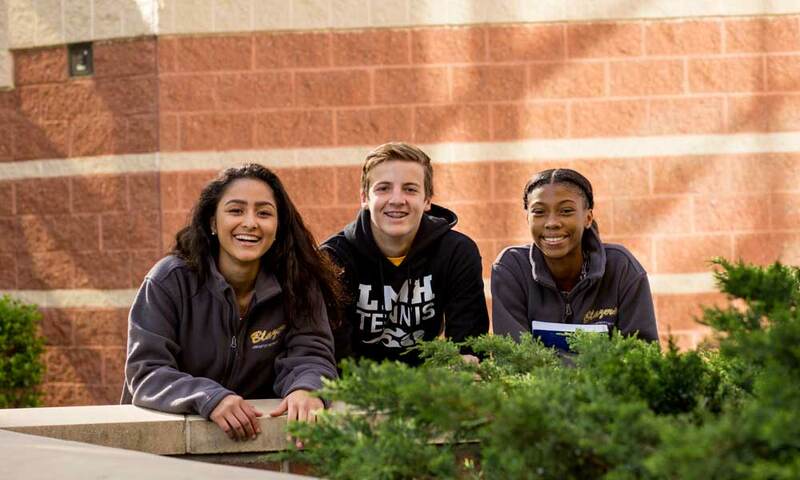 LM’s academic excellence is evidenced by significantly higher Advanced Placement test success of LM students versus PA and national averages, according to College Board data. The 5-year trend clearly reflects the growing strength of LM’s academic program that drives increasing AP success while PA and national averages remained unchanged over the years. LM is exceptionally strong in AP Calculus AB for which our students achieved a mean score of 4.57 in 2014 compared to PA and national averages of 3.24 and 2.94, respectively. For other AP subjects such as Biology, Environmental Science, Statistics, US History and World History, LM students out-performed PA and National averages by significant margins. LMS consistently receives much higher scores than the average state and national scores. The 2010 through 2015 Tera Nova test results of LMS class of 2019 confirms a significant progression in Reading, Language and Math from the time they were in 3rd grade to the final 8th grade in middle school. The staff in the Academic Support program works with students in a holistic way that enables them to grow academically, spiritually, socially, and physically. LM offers services to ensure that students who learn differently are given a chance to realize their full academic potential. Federal and state guidelines are useful to program design; however, LM is an independent school and forms a program that best serves our students without the restrictions and requirements of strictly following government mandates. LMH's academic excellence is evidenced by significantly higher Advanced Placement test success. Centered in Christ and committed to educational excellence, Lancaster Mennonite exists to transform students so they can change our world through Christlike love, peacemaking and service. We warmly invite you to visit any or all of our five campuses to explore the many opportunities that await you at Lancaster Mennonite School.